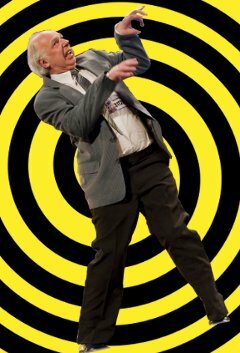 There's hope for all Geeks, maybe one day we can dance like this man. 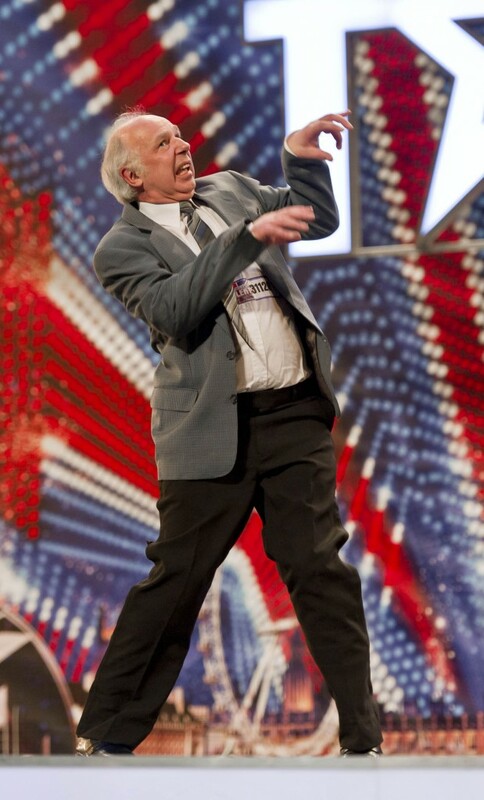 here are the videos of Stephen Hall on Britain's Got Talent, such a shame he didn't win. Oh well at least Ronan Park didn't :). Unfortunately the embedding option is disabled for this video.